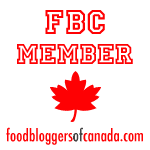 Looking for a delicious avocado salad dressing? 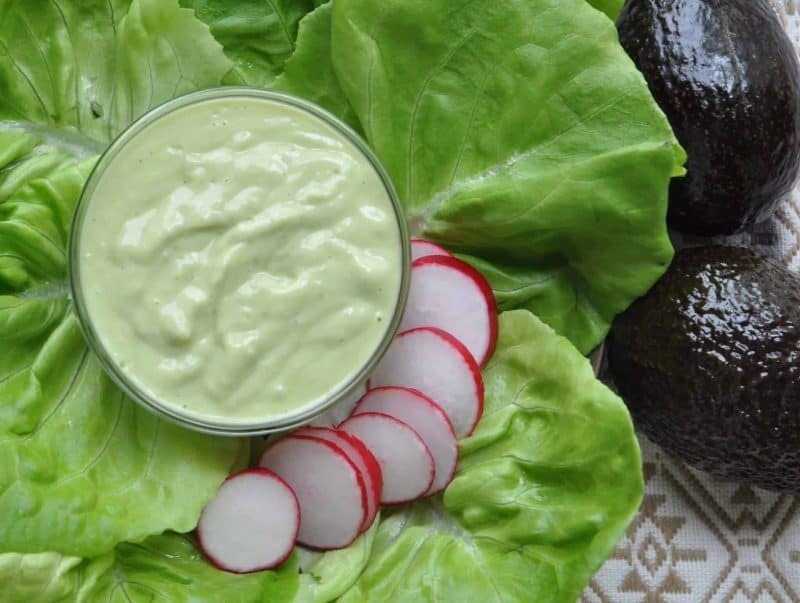 Enjoy this creamy avocado salad dressing inspired by the bounty of avocados in Guatemala, Central America. Enjoy it over salads, tacos, vegetables, grains or as a dip for crackers. This recipe is inspired by the bounty of avocados in Guatemala. One of my favourite things to do in Guatemala is visit the town of Santiago Atitlán on the shores of Lake Atitlan in the highlands. Home to the Tz’utujil Maya people and surrounded by the volcanoes San Pedro, San Lucas Toliman and Atitlan, it’s one of 12 pueblos named for the apostles. 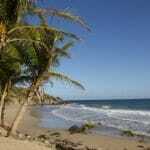 It also happens to be one of the major avocado-producing regions in Central America. The outdoor street market in Santiago Atitlán is also top spot to scout out local foods such as avocados, watermelon and patin, a tiny sardine-like fish in a tomato chile salsa that comes wrapped in maxán leaf. During our market visit. I picked up a particularly large avocado and was surprised at its leathery skin and how light it felt. This is what you should look for when choosing the best avocado for your avocado salad dressing. “It has a tough cascara on the outside but will be soft in the inside,” said my ranchero husband, who’s an expert on anything if it comes from a farm in Guatemala and can be eaten. A ripe avocado should yield to firm, gentle pressure, but shouldn’t collapse or feel overly soft or mushy. At many markets in Guatemala, Mexico and other countries around the world, market vendors don’t want you touching their fruit or vegetables. 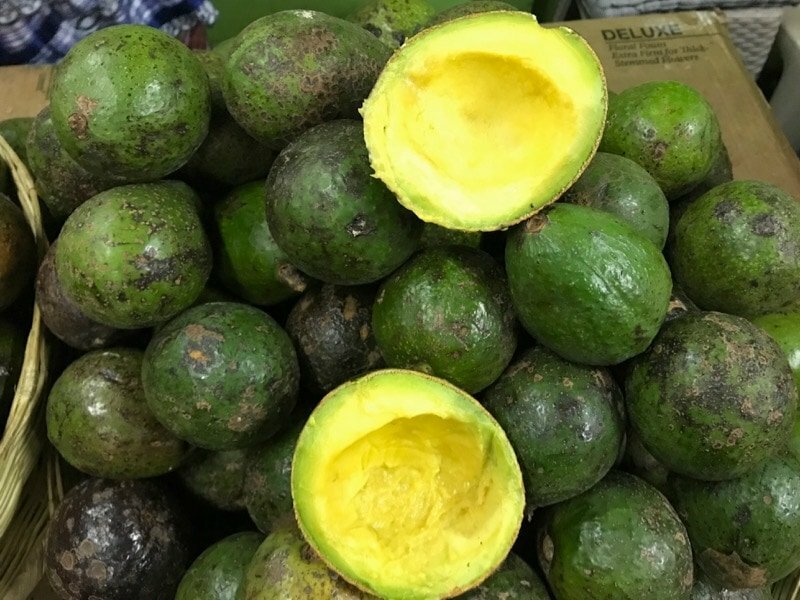 So how can you tell if an avocado is ripe if you can’t touch it? If the stem has fallen off and the skin is not wrinkled, blemished or dented, then it’s likely at perfect ripeness. 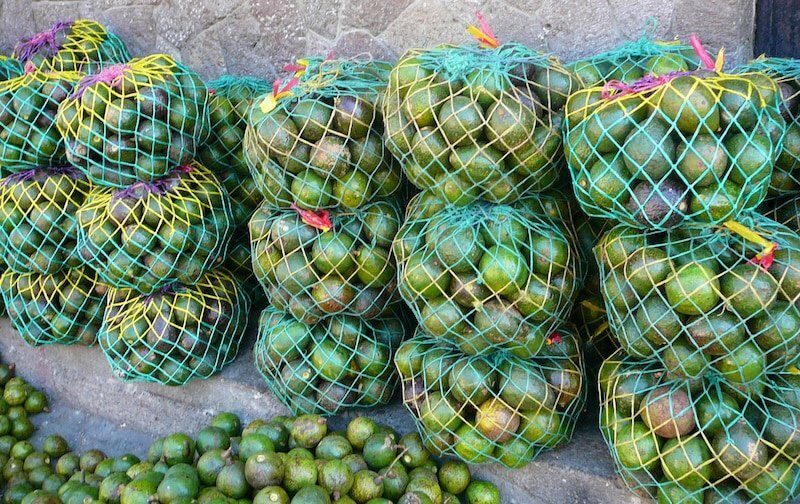 In Latin America, it’s also possible to ask the vendor to choose you an avocado for today, tomorrow or a few days in the future. You can then take your avocado home, ripen it on the counter or in a brown paper bag ( never in the fridge) and within a few days it will be ready to use in your avocado salad dressing. This method of ripening avocados also works for California avocados. If you have a bounty of avocados, you can also use them to whip up a batch of Easy Guatemalan Guacamole. If you don’t use up all of an avocado for your avocado salad dressing, be sure to store it in the refrigerator. Once it’s cut open it will turn black if not protected. The key to preventing an avocado from turning black is to store it with the seed inside. Cover the inside flesh to prevent air from discolouring the avocado and making it look unappetizing. I love to use the Evriholder Avo Saver Avocado Holder, 2 pack because not only does the holder have a strap for holding the avocado in place but there’s a nice indentation for placing the seed into as well. When it comes to storing your avocado salad dressing, avoid using metal salad dressing containers as they will cause a reaction and discolour your dressing. Opt instead for a plastic or glass container. I’ve listed a few of my favourites below. If you’re interested in a lower calorie version you can opt to use the lower fat Light Hellman’s Mayonnaise. You won’t notice a difference in taste or texture. 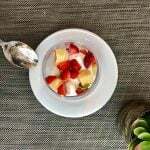 You can also substitute plain yogurt for the buttermilk adding water by the tablespoon if the dressing is too thick. 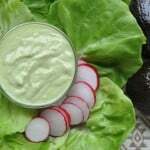 If you try this creamy avocado salad dressing recipe or any other recipe on the blog, please be sure to rate the recipe and let me know how the dish turns out in the comments below. I’d love to hear from you! You can also FOLLOW ME on FACEBOOK, TWITTER, INSTAGRAM and PINTEREST to see more delicious recipes from around the world. In a food processor, puree the avocado, onion, mayonnaise, garlic, and buttermilk until smooth. Add vinegar, olive oil, oregano and salt and pepper and blend until incorporated. Chill and store in refrigerator until ready to serve. It will stay fresh for 3-5 days. Disclosure: This Post contains affiliate links. Learn more on our Disclosure Page. We’re blessed with avocados growing on the trees around us here on the east coast of Australia so I’m always grateful for new avocado recipes! Santiago Atitlán looks like a beautiful place. I love avocados and my mouth watered looking at that big bag. Bet is was really reasonably priced, too. We used to make avocado dressing when we lived in Florida and they were always around and perfectly ripe. Brought back memories. Looks like such an unspoiled place that you visited. The dressing looks delectable! I will definitely have to try this dressing. It looks yummy. I need to go to Guatemala still. I love the picture of the women washing their laundry in the lake and no one wanting to use the modern structure. Clicked over here for your avocado dressing recipe. Sounds delicious. And thanks too, for solving my dinner quandry for tonight! I love avocadoes and this dressing looks divine. Whenever I get the perfect avocado it just makes me happy happy happy. I love Hass avocados, there is just something about them; give me some salt and pepper and a fork and I’m in heaven. And as much as I love avocados, I’ve never made a dressing with them so I guess it’s about time to start! That dressing looks nice and easy, something I would love to try making…i love visiting markets like this and tasting local foods. Glorious photos! I’d love to visit Guatemala someday. Oh to have so many fresh avocadoes at hand. The dressing sounds delicious. 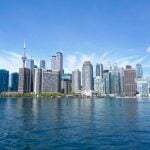 Beautiful and amazing views of this place that you captured so well. I’m curious now if the women want to continue washing clothes and not change or if the new area doesn’t have the cleanest facilities for them to want a change. Hi Neva…thanks for stopping by! From what I heard the women prefer to wade right into the cool lake waters and wash their clothes on a rock rather than do their laundry beneath a hygienic (but sterile) washing facility. I don’t blame them….the water looked very inviting. I noticed abandoned washing facilities in other villages and heard the same reason so I suspect it may have some truth to it. What a gorgeous picture of Lake Atitlan! Your recipe sounds very tasty. I love avocado, so I think I’ll try it for my next party. Guatemala looks so heavenly and I’m so happy to find a recipe that me ( a vegetarian) can eat that looks so mouth watering! Thank you for the directions on how to make this dressing! We visited Santiago Atitlan and three other villages located on Lago Atitlan for a few days last year and I have to agree with you that it’s one of our favorite destinations as well. The colorful dress of the people who live there, the beauty of the weavings that the women’s co-ops make and the stunning scenery are hard to describe. Great job with the photos! That looks like a great recipe! Will definitely try it. I have to bring a summer salad to the annual family barbecue so I think I’ll make your avocado dressing for that occasion! Amazing that the women are still washing their clothes in the lake. It must be quite clean! It looks delicious and very easy to make. I love avocado and I have it regularly in my smoothies :). Thanks for the recipe, and gorgeous photos. You had me at “avocado”…. I’ve read about ongoing violence (probably criminal, not political) still going on in Guatemala. Is that mostly confined to Guatemala City? The Lake Atitlan area looks serene and peaceful. I assume you felt comfortable there. We lived in Mexico for a year and the colors, smells and sounds of the markets is one of my memories. Here in the northeastern US, the type of avocados you describe are difficult to come by. (Lovely photos, BTW). Hi Suzanne..Lake Atitlan (and in particular Panajachel where I stayed) is a very safe place to visit. The only reports I’ve heard are of robberies on a few of the remote treks. Hiring a qualified and accredited guide is a wise idea. 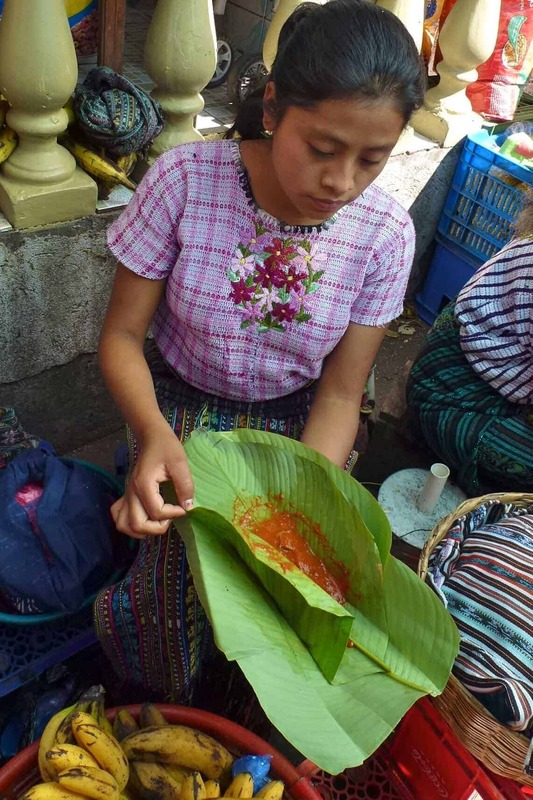 Your photos are beautiful and bring back memories of our recent stay at Lake Atitlan. We only had 3 weeks in Guatemala but we absolutely loved it and can’t wait to go back. I never got even a whiff of the crime that is reported to be so prevalent…not to say it isn’t there but it certainly isn’t as in your face as some report. I will definitely be trying that recipe! Nothing better than a good recipe inspired by a wonderful travel experience. Can’t wait to try this as a dip with all the great vegetables appearing at the farmers market this time of year. Looks delicious! This looks scrumptious – trying it out tonight! Great photos, Atitlan is gorgeous! Loved it when I was there, and mmmm the foooooood!!! !